If I just invest my money in some good low-cost mutual funds, do I really need to pay a financial adviser for help? Is There A Low-Risk Way To Avoid Running Out Of Money In Retirement? I plan to invest half of my savings in a Standard & Poor’s 500 index fund, half in a total bond market index fund, withdraw 3.5% the first year of retirement and then adjust that amount annually for inflation. 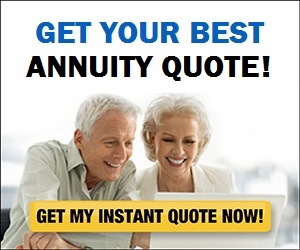 Is this a low-risk way to ensure my money will last throughout a long retirement?